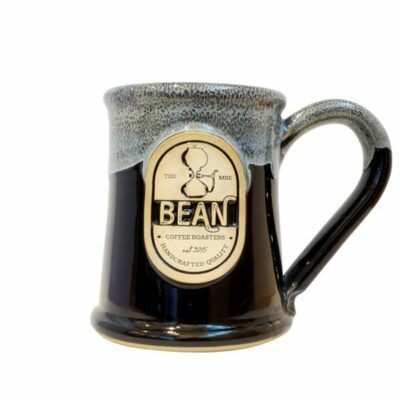 The 12 or 16 ounce Potbelly coffee mug is a classic handmade mug style and one of our most popular custom stoneware coffee mugs. 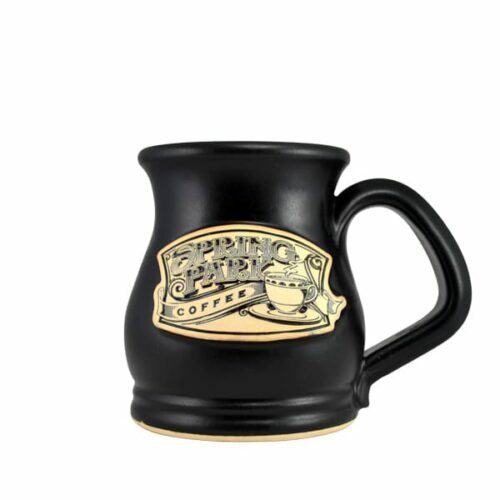 For more of a graceful effect, our Potbelly mug is a bit slimmer and taller than most mugs. 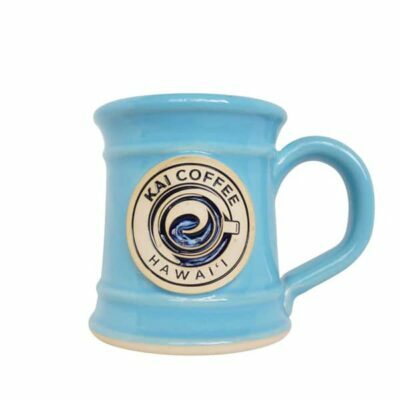 Our coffee shop and bakery customers love its soft lines and rich glaze colors that complete the warm and inviting atmosphere of their local shops. 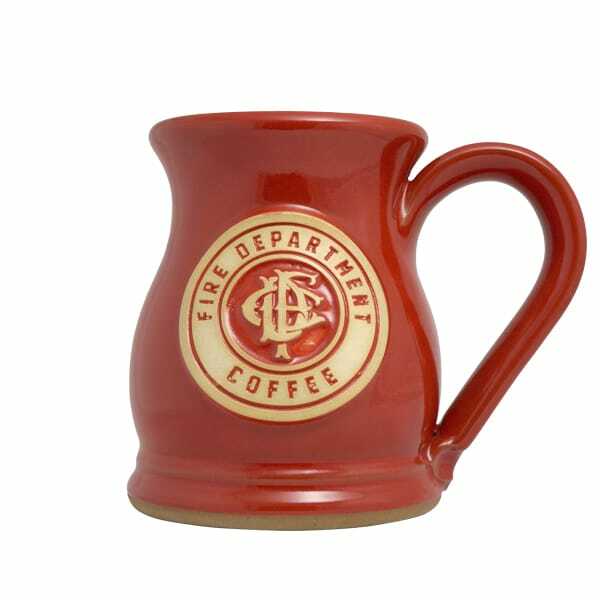 Fire Department Coffee has made it their mission, “to foster relationships through community, service, and charity, while making the easiest drinking coffee for the working class”. 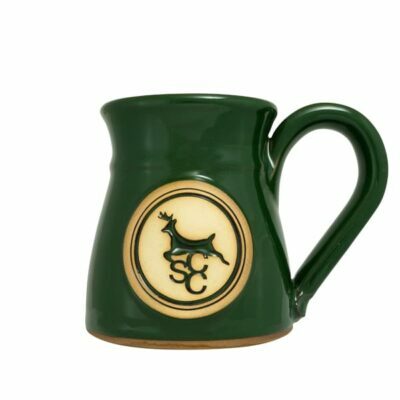 They believe that to sustain their intense lives of long hours a good cup of coffee will go a long way. They show their appreciation for their heroes by delivering a great-tasting cup of coffee. 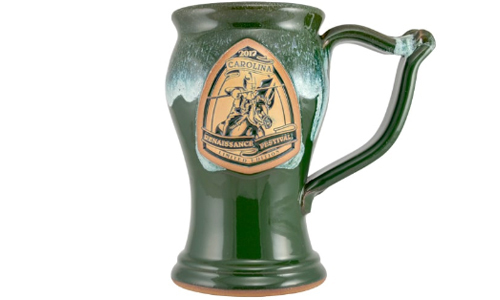 A portion of every order goes to support firefighter and military charities. Known to put out a collection of design choices, visit their website to see what they offer and be a part of something greater. 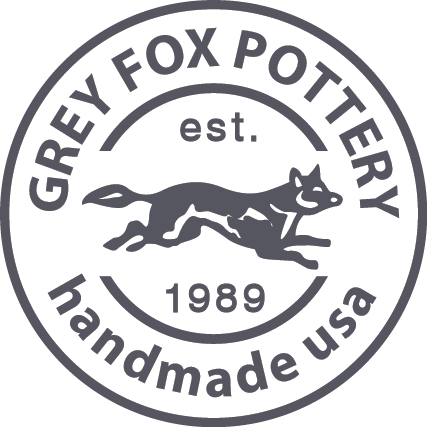 We make small business orders easy! 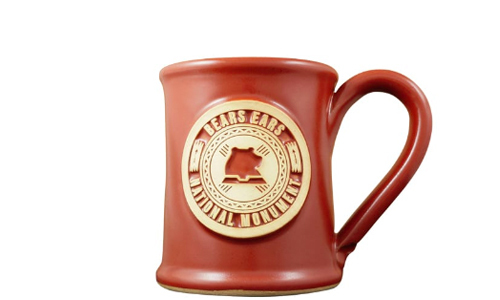 The low minimum quantity for a custom logo mug is just 48 pieces. 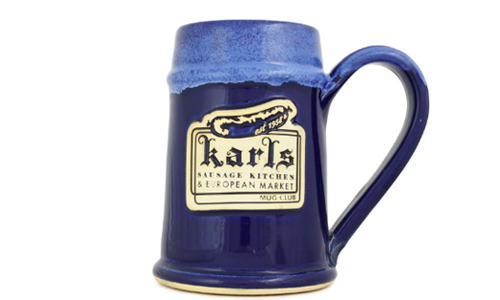 Just choose your glaze color and send us your artwork to get started!